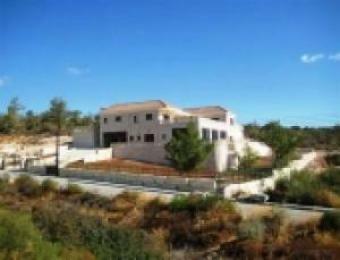 A 5 bedroom luxury villa in Souni Village, Limassol. guest`s storage area, indoor swimming pool and lift to first floor. room, living room, utility room and huge veranda with panoramic coutrysude views. *Superb kitchen with island and utility room. Special Asking Price � 2,500,000!! Also, more photos available on request.